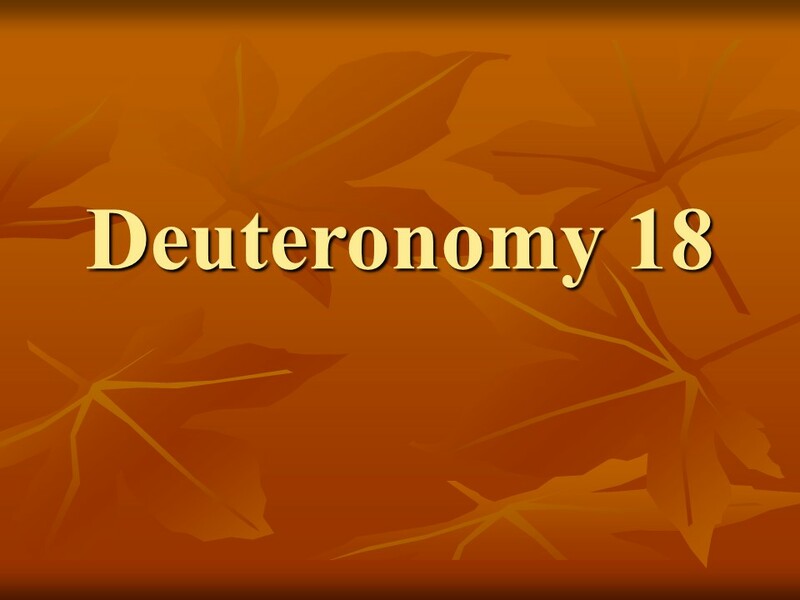 Deuteronomy 18 – Len Bilén's blog, a blog about faith, politics and the environment. 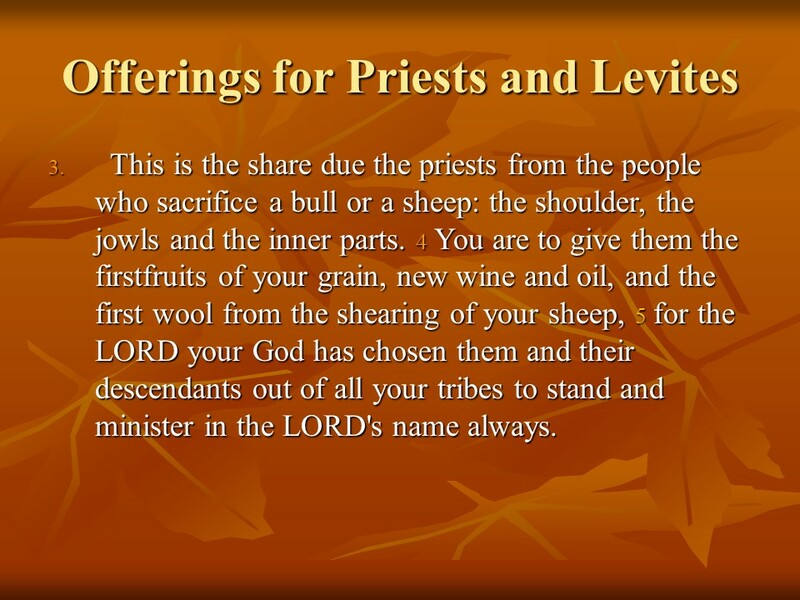 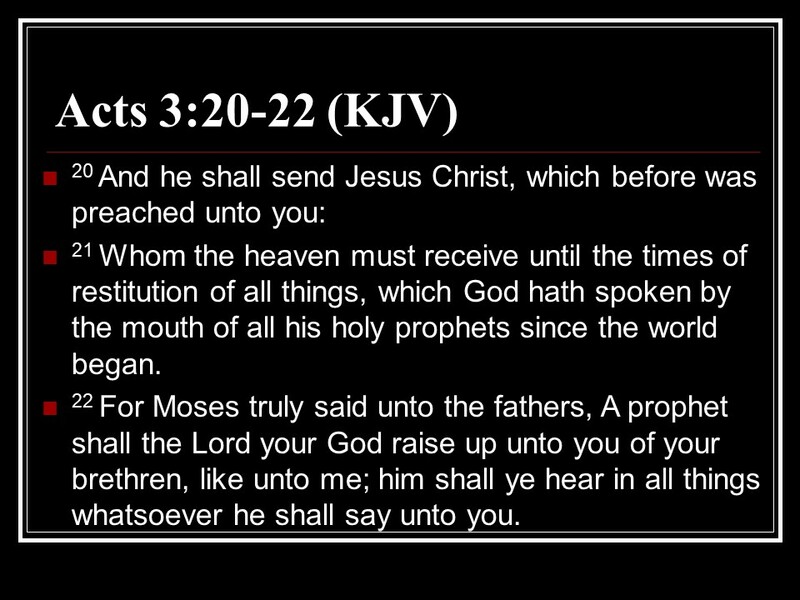 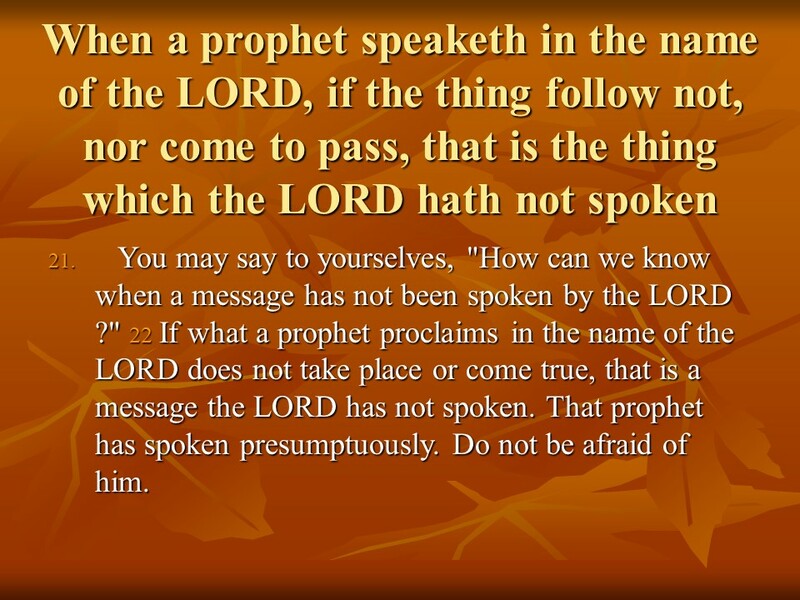 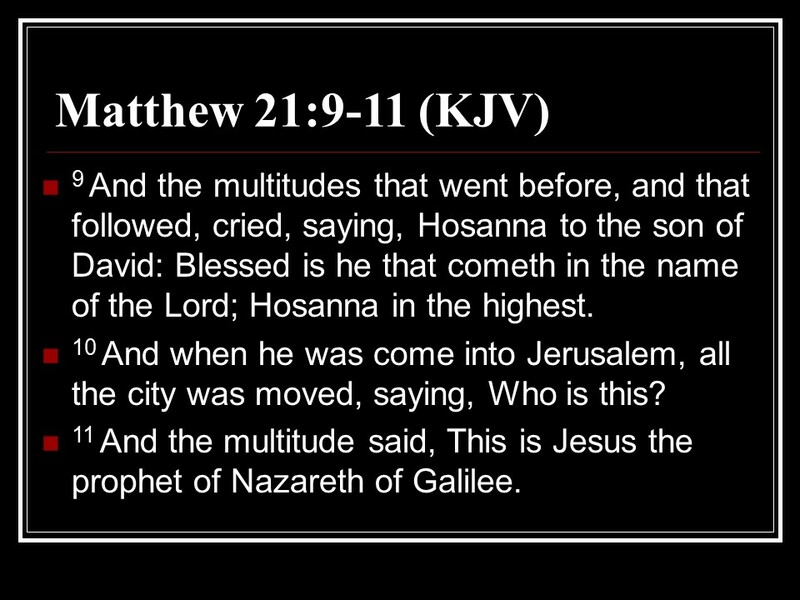 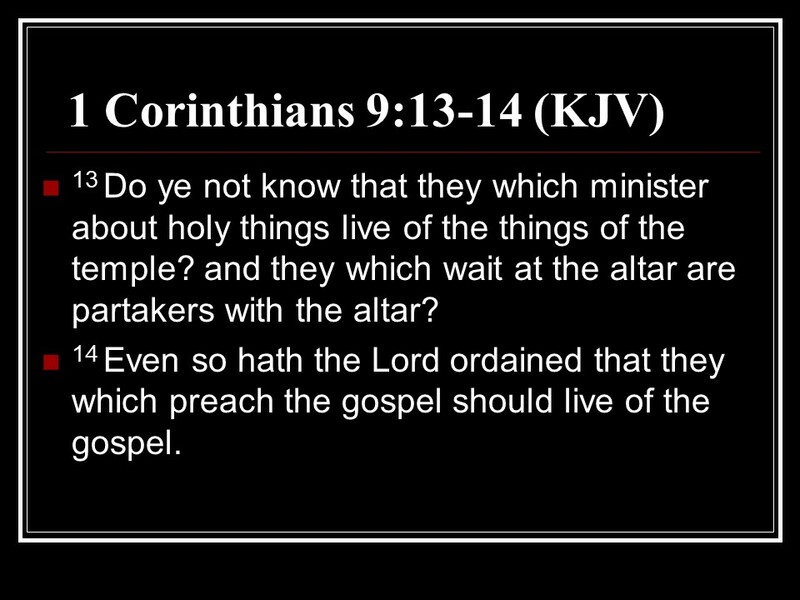 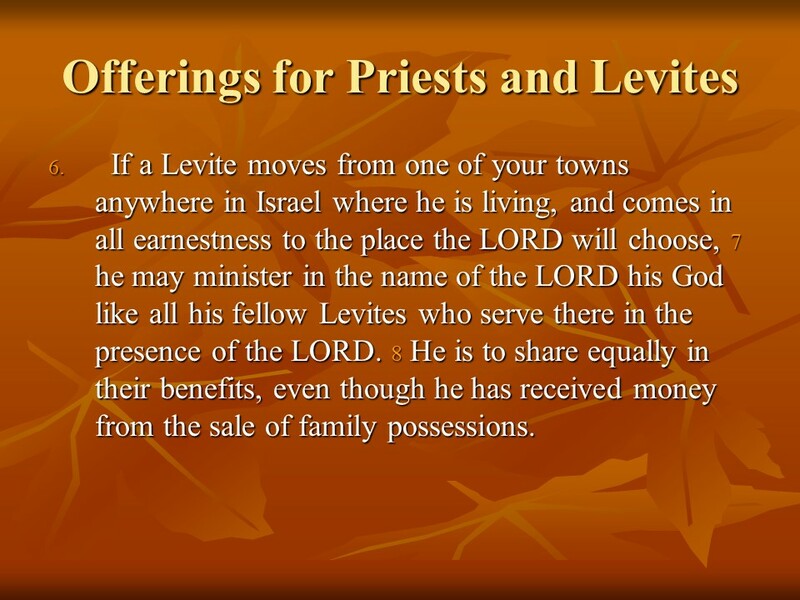 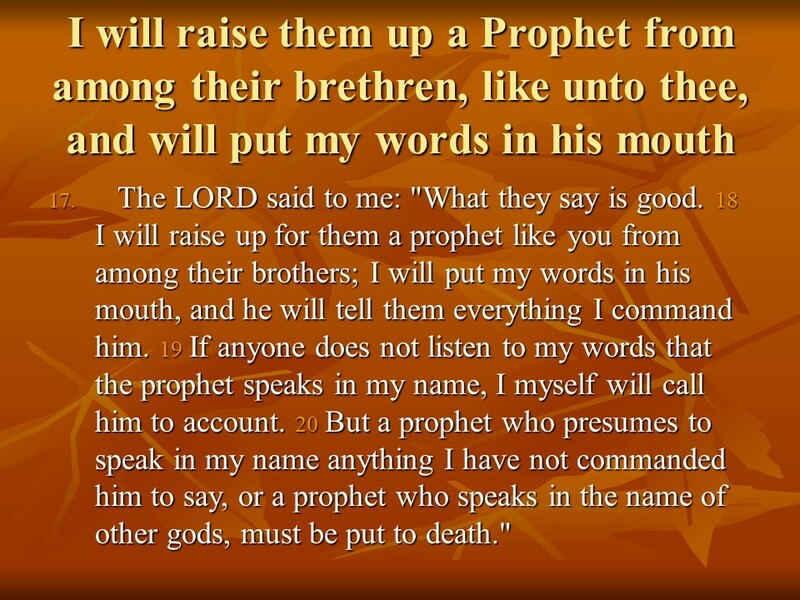 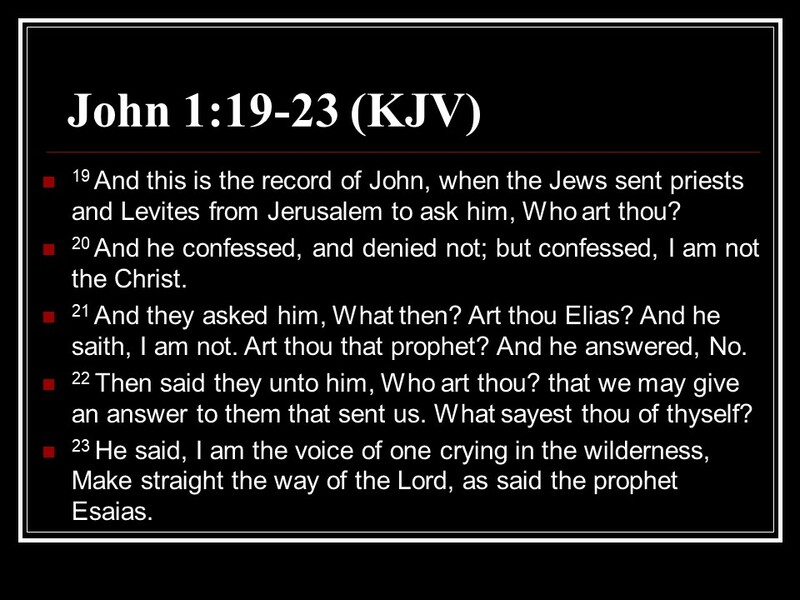 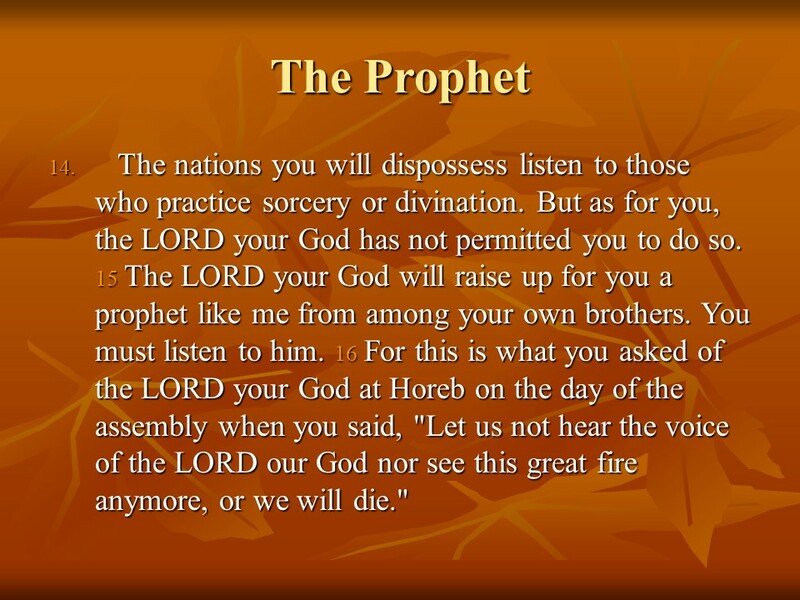 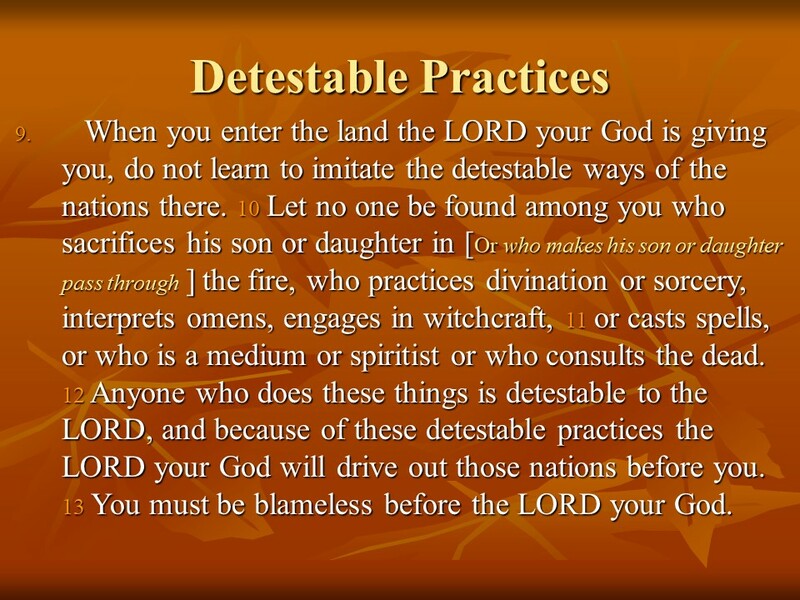 Deuteronomy 18, the LORD is the Inheritance for Priests and Levites, No Wicked Customs!, A New Prophet Like Moses. 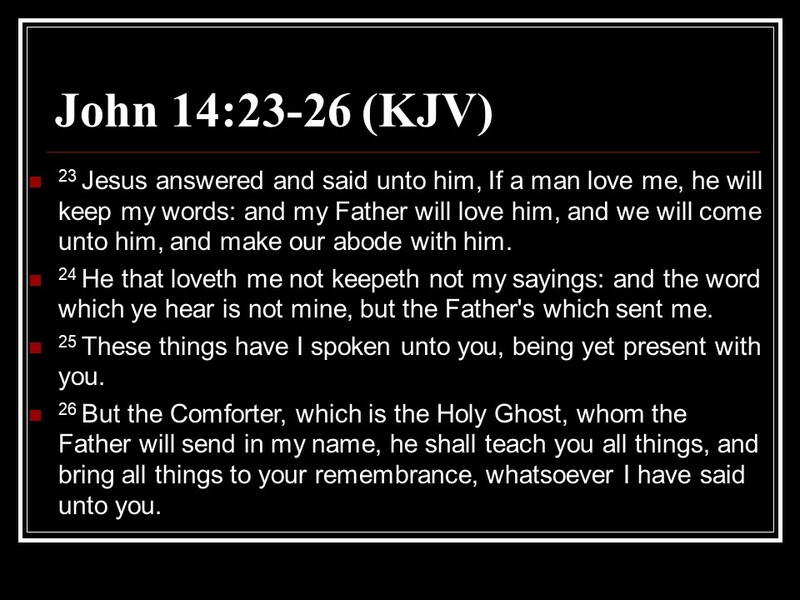 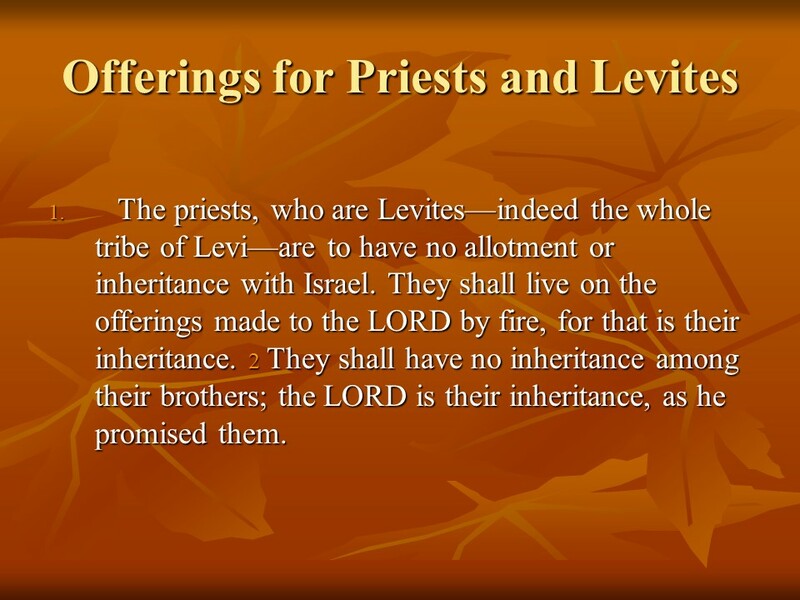 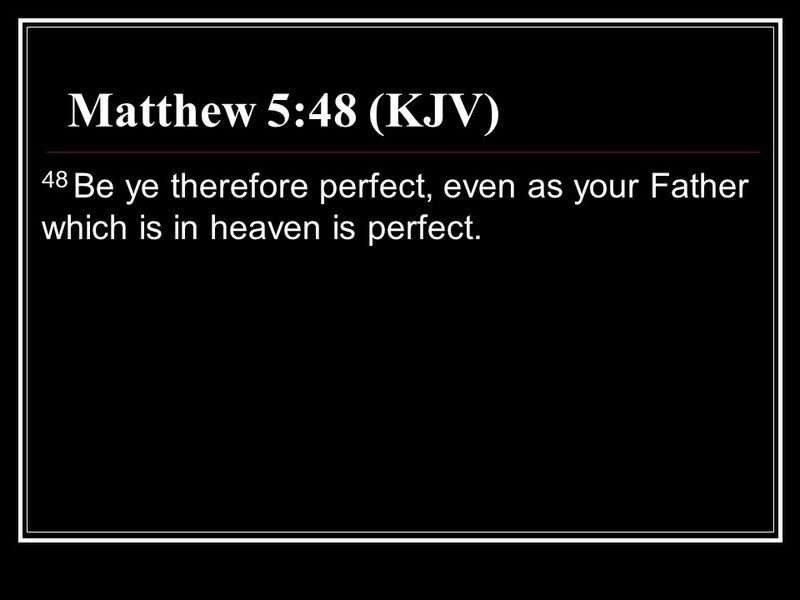 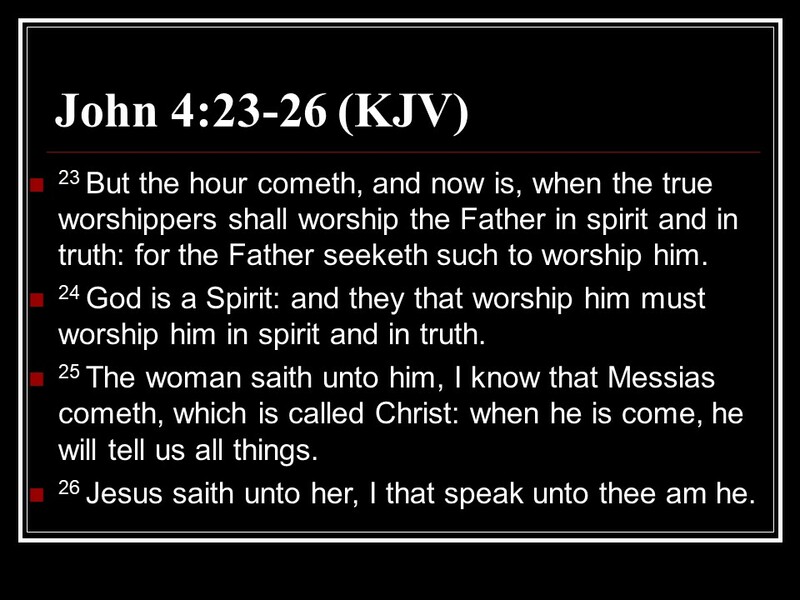 Posted on July 14, 2018 Categories Bible, Deuteronomy, faithTags A New Prophet Like Moses, Deuteronomy 18, faith, Holy Bible, No Wicked Customs!, religion, the LORD is the Inheritance for Priests and LevitesLeave a comment on Deuteronomy 18, the LORD is the Inheritance for Priests and Levites, No Wicked Customs!, A New Prophet Like Moses.